Lot of people will know where the first pic was taken. 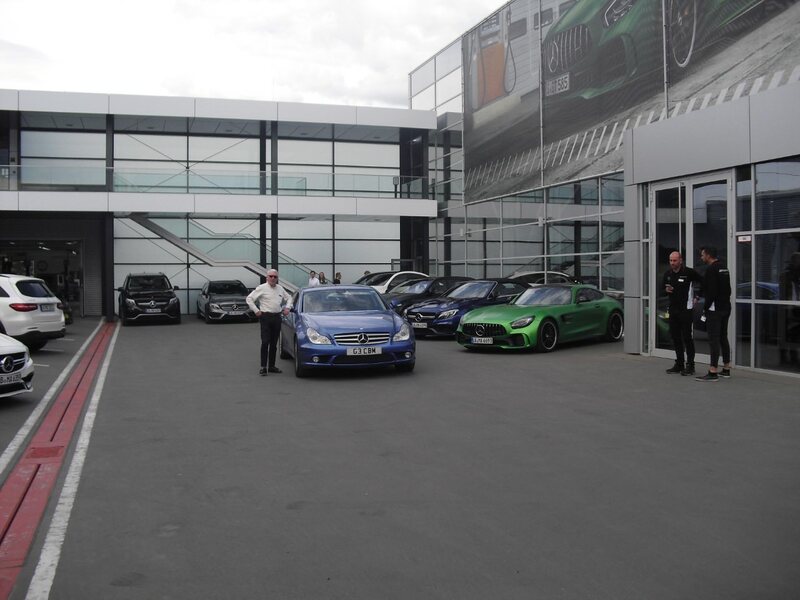 Second pic was taken in April at AMG's HQ at Affalterbach, Germany. I've been playing on my box of frogs MT09. The Exup is in run not run mode. I've had problems with the carbs and a right old clonk now from the gear box. I've loads of pics of the carb situation bit try I g to find how to post them. Image frog has chucked me. I thought copying a link to my cloud might have done it but it didn't. Thanks Stig. I've got some horrendous carb internal pictures when I can post up. Not for the faint hearted. I sold my Exup just over 10 years ago after buying my R1 that I still own. Keep dropping in here just to read what people are up to with their Exups as they are really cool bikes. Look for the bbc code and copy and paste it. Do I need a computer account as opposed to a mobile app? Ah!! I not sure how to do it via a mobile. I use my laptop. Sorry mob1. Stop it. I can't cope. I feel sick. My ears are buzzing and my eyes are fuzzing. I don't know what you're talking about.